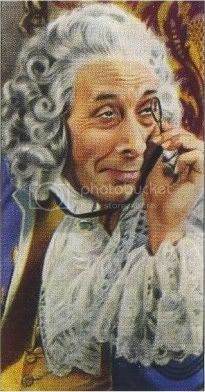 Louis Levy wrote the most marvelous music, and he also conducted the orchestra. 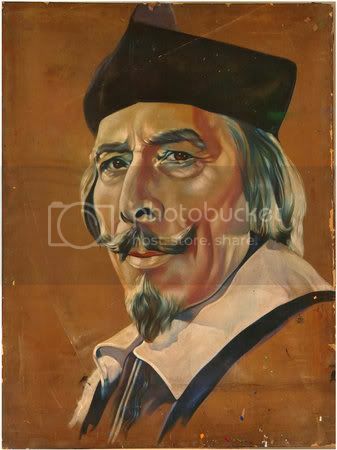 Today I think few people know of him, which is a shame. 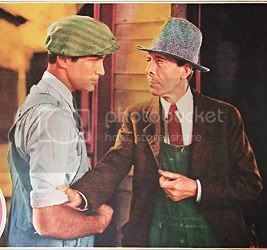 Shipyyard Sally, so many others, In the USA, there was another “Louis” last name Silvers, who also wrong marvelous film music. 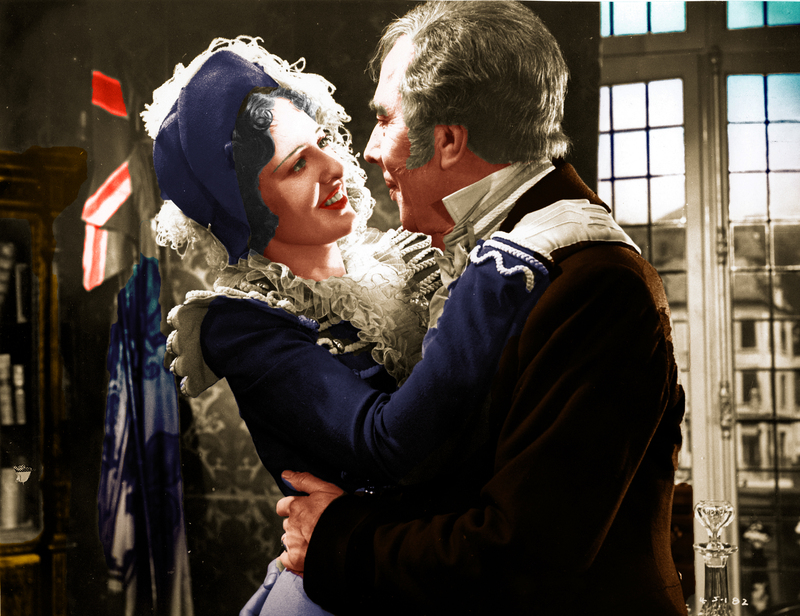 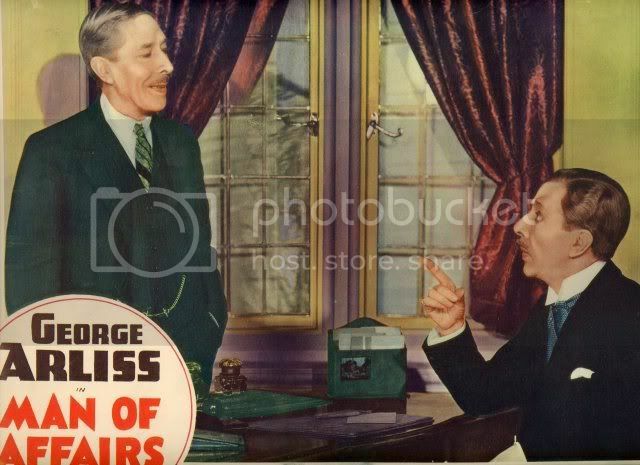 The two Louises, if you look for their credits in a film, you will know in advance something memorable. 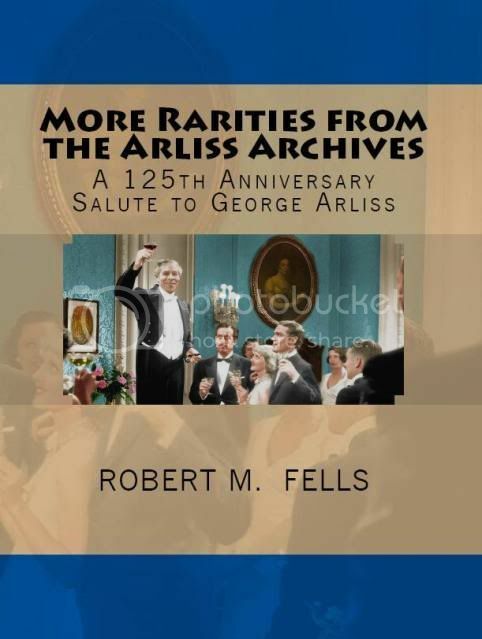 Express thanks also to you Mr. Fells. 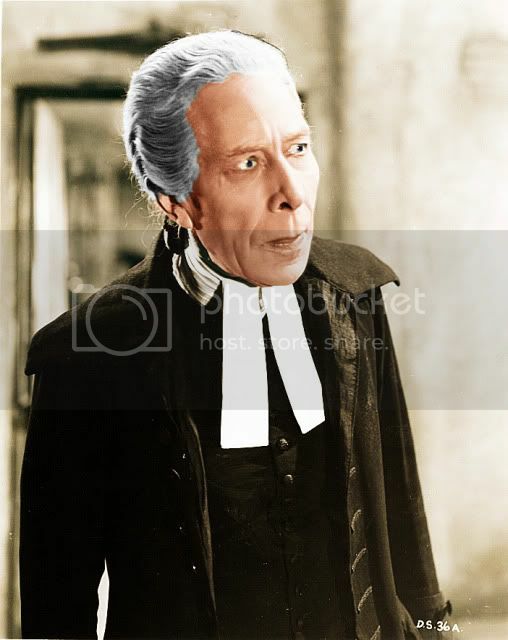 I looked you up and saw that you are a lawyer? 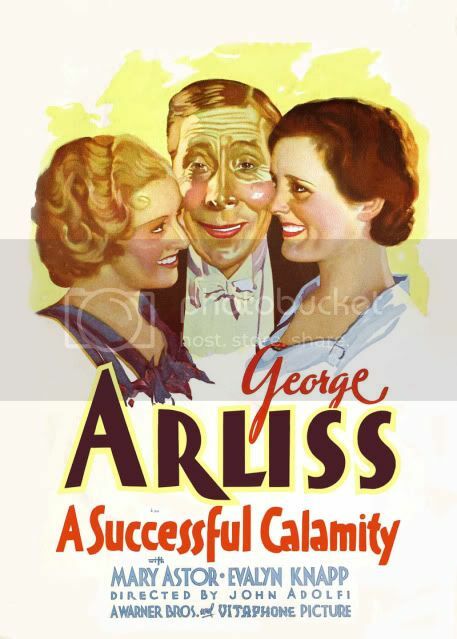 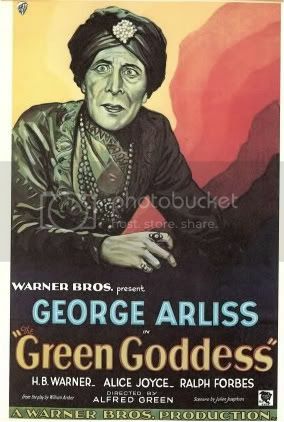 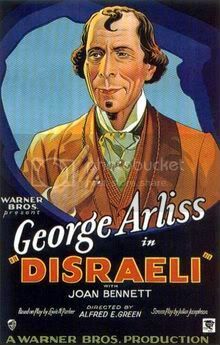 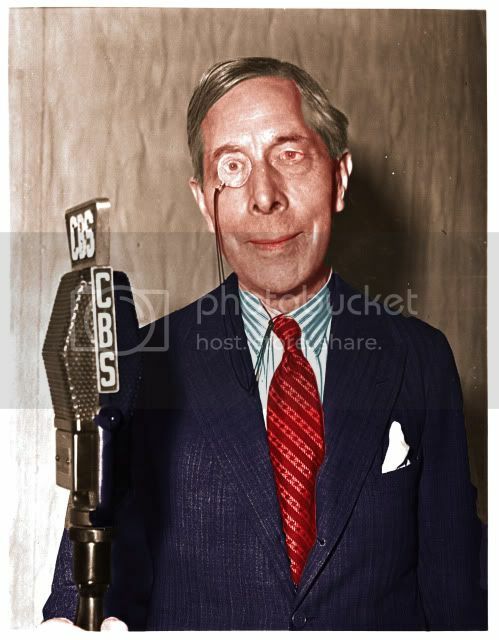 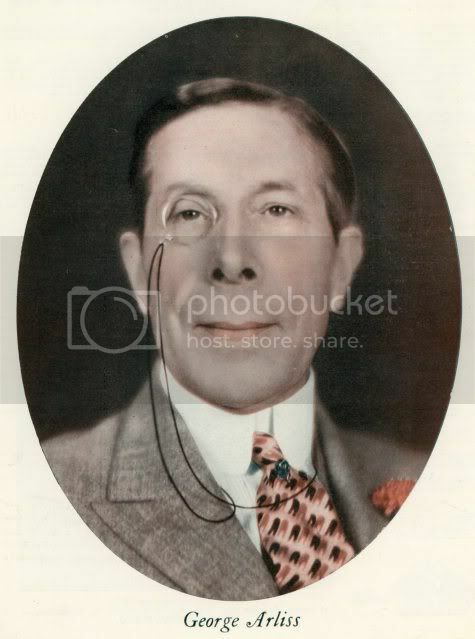 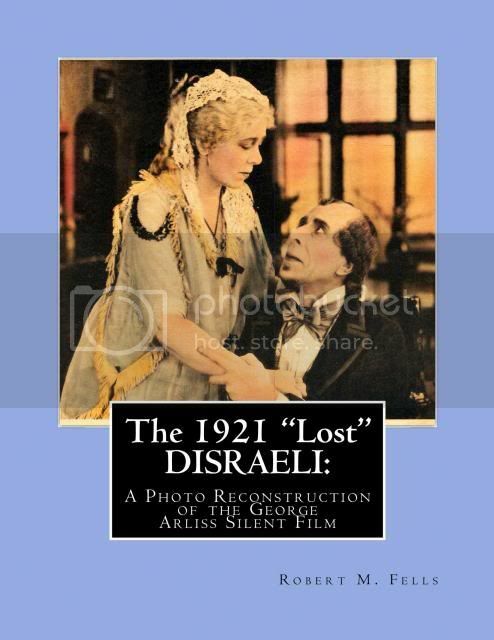 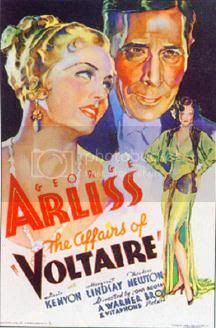 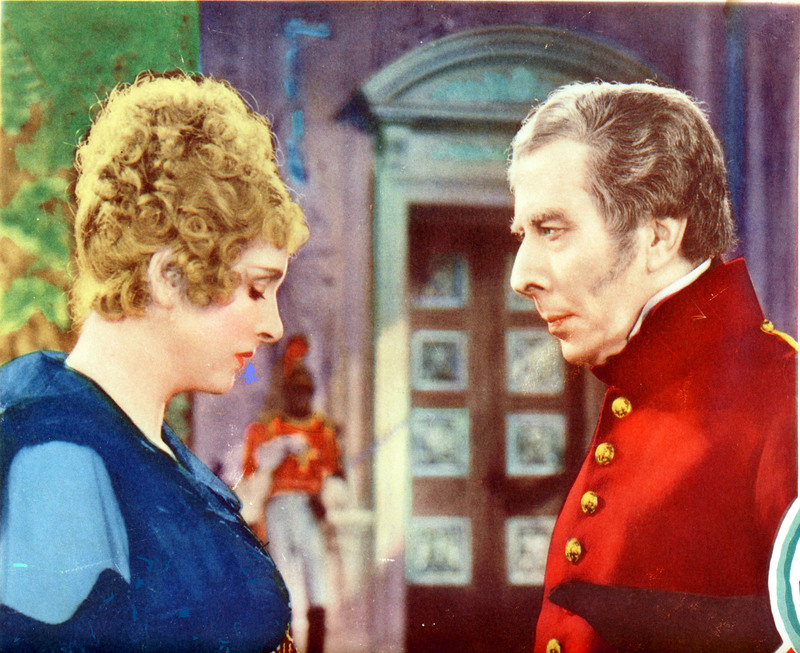 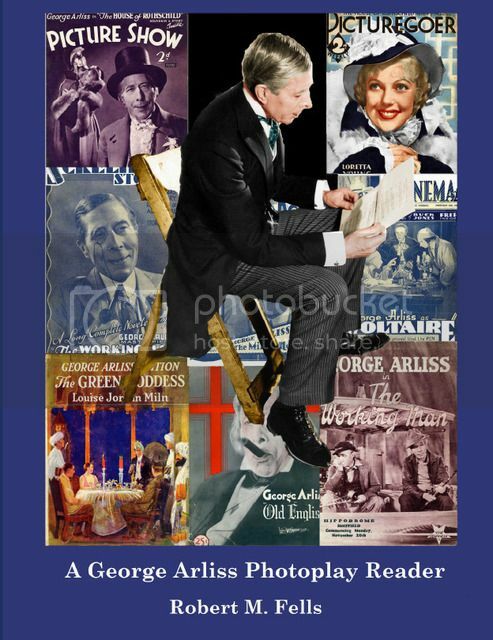 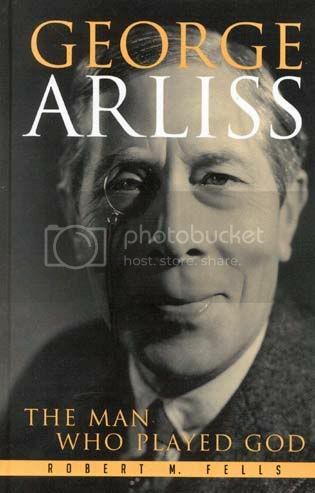 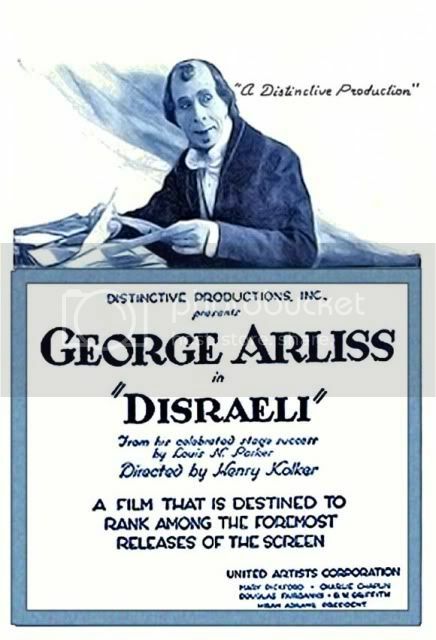 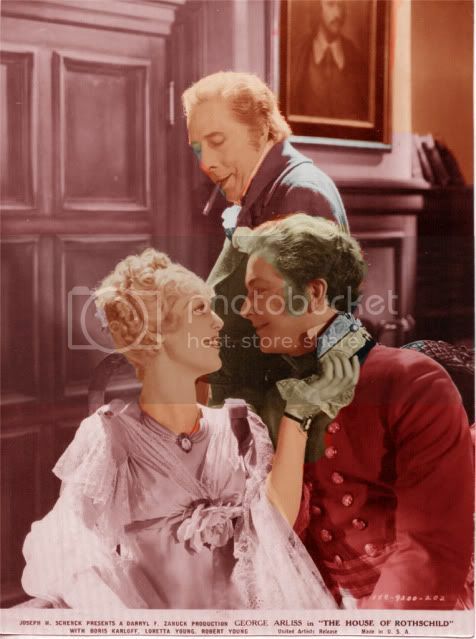 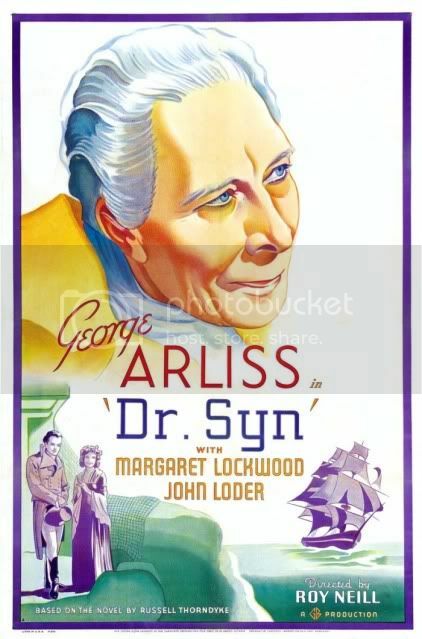 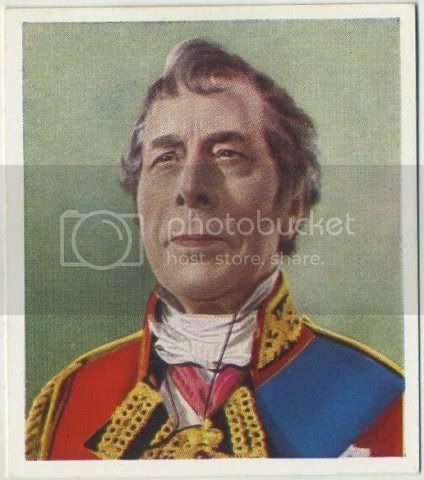 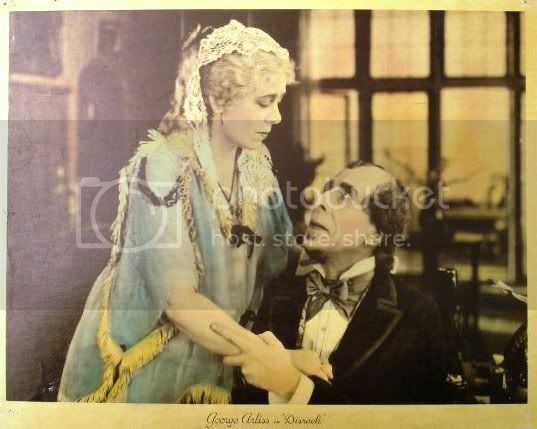 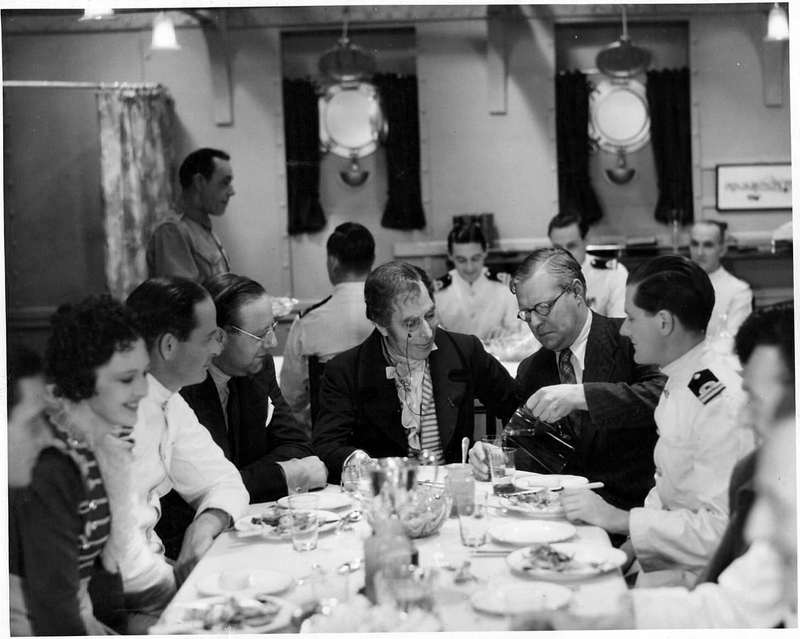 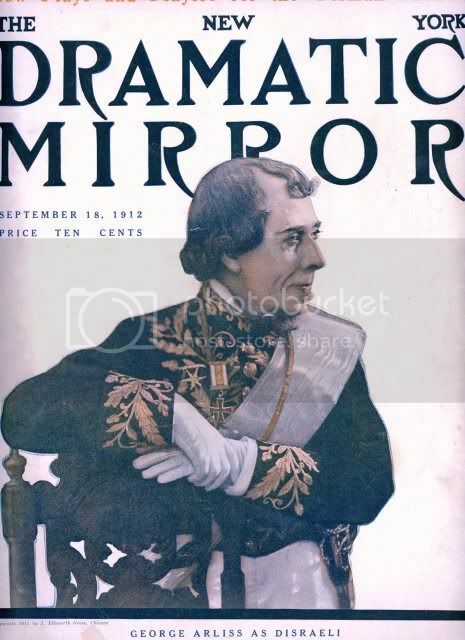 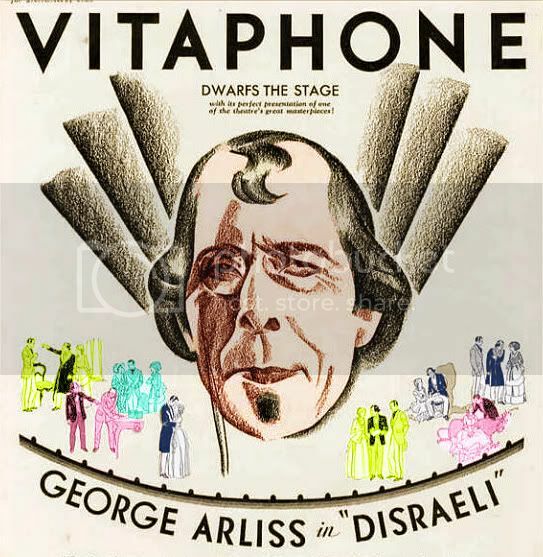 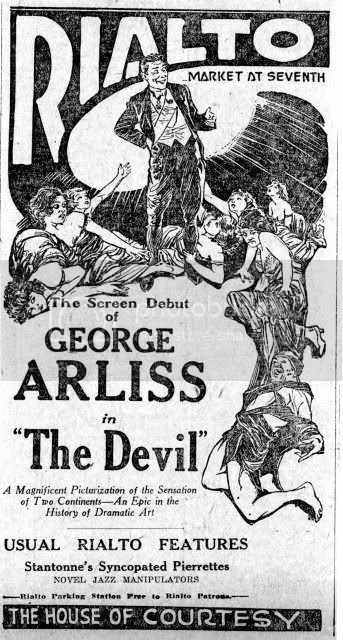 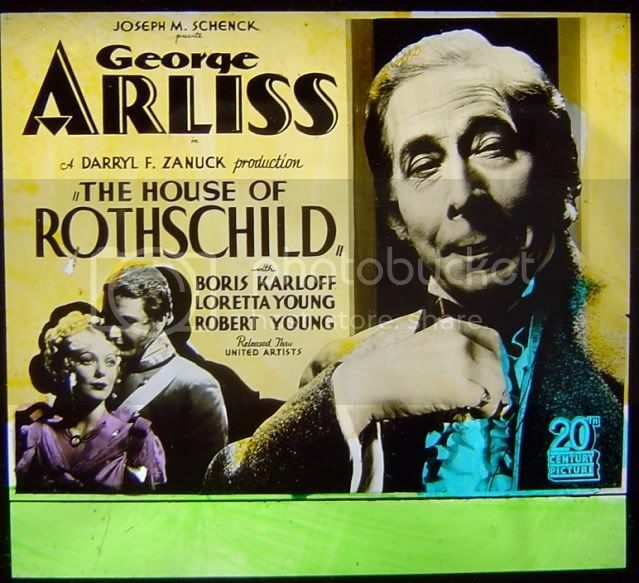 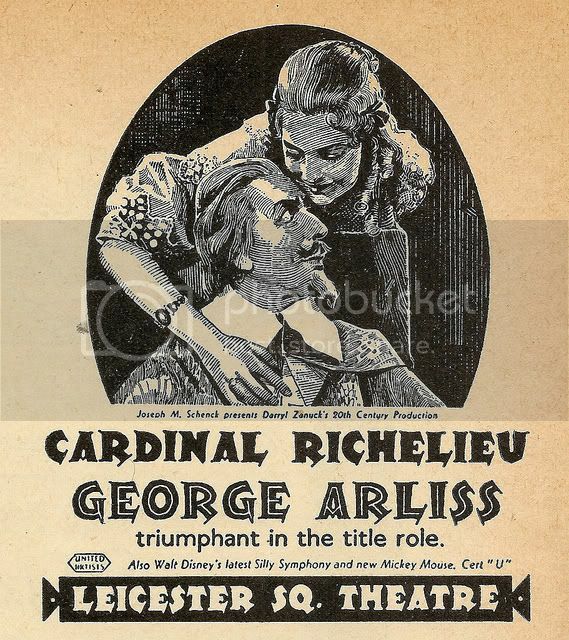 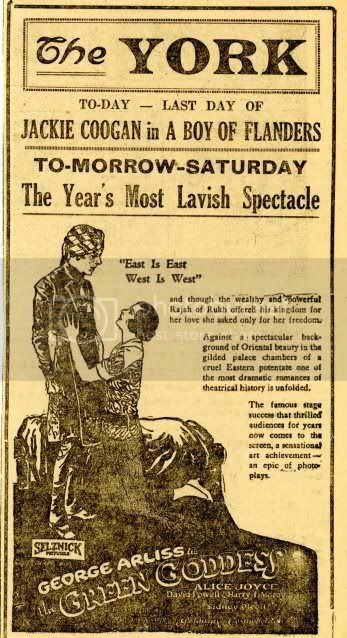 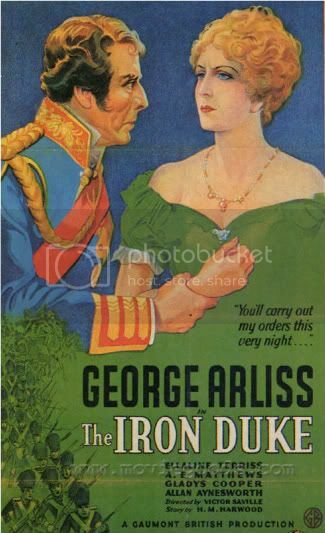 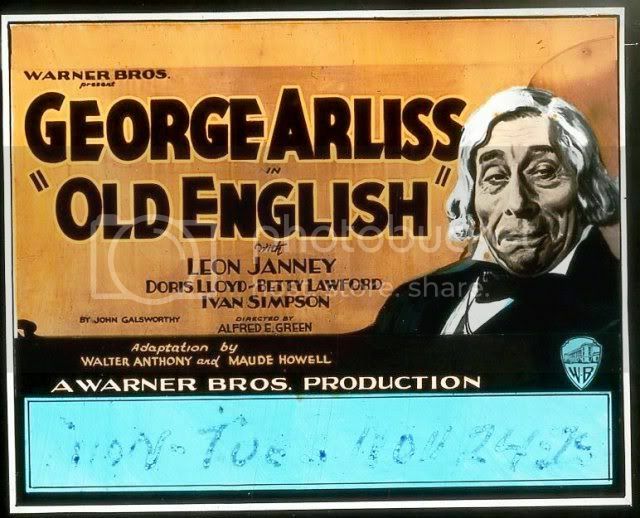 in the Washington DC area and that you are a big fan of the great George Arliss. 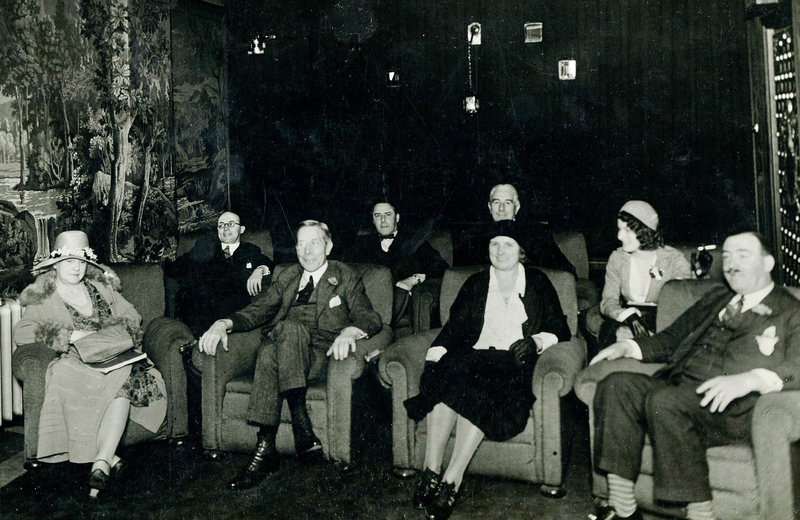 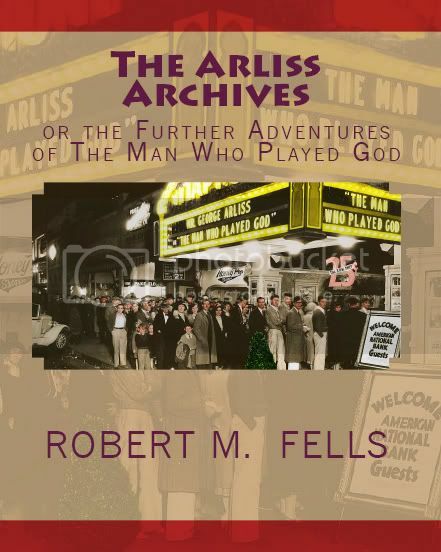 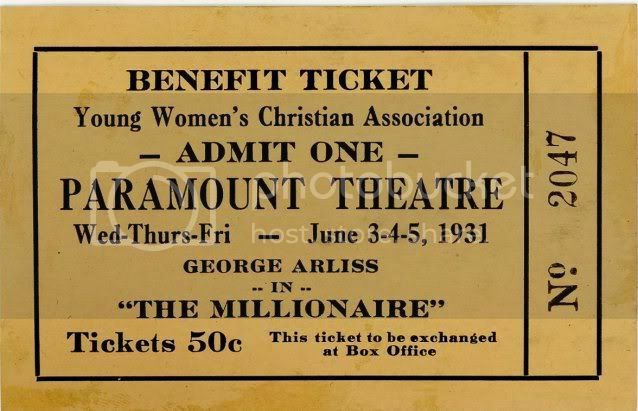 Incidentally, the images of Mr. Arlis with W.C. Fields immediately recognizable even without the caption.